Anyone else missing the NCAA already? 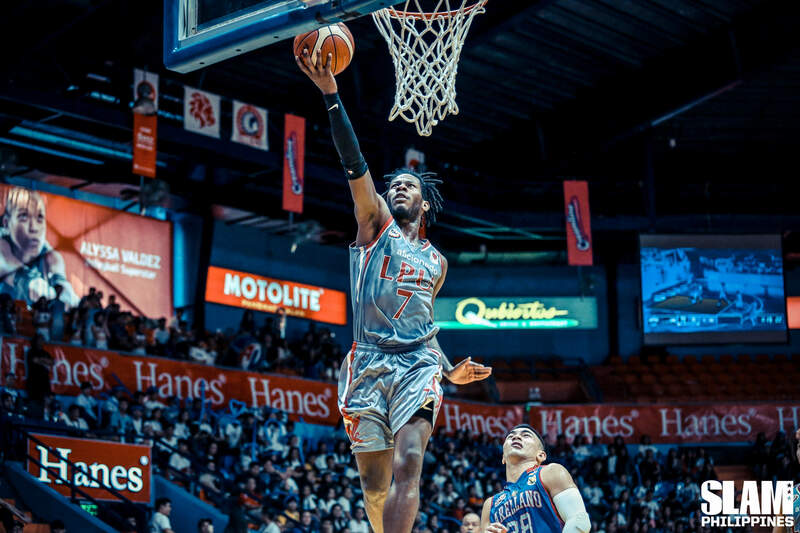 Season 94 of the Philippines’ oldest collegiate league certainly was a rollercoaster, with CJay Perez and Robert Bolick setting the Lyceum-San Beda rivalry ablaze, long-suffering teams staging a comeback, off-court drama and more. Here are the moments we won’t forget. The Perpetual Altas found themselves. Everyone loves a comeback, and boy did the Altas give us one this year. Despite joining the organization only in January, Coach Frankie Lim infused such a ferocity that it’s hard to believe this was the team that had done so dismally a year before. 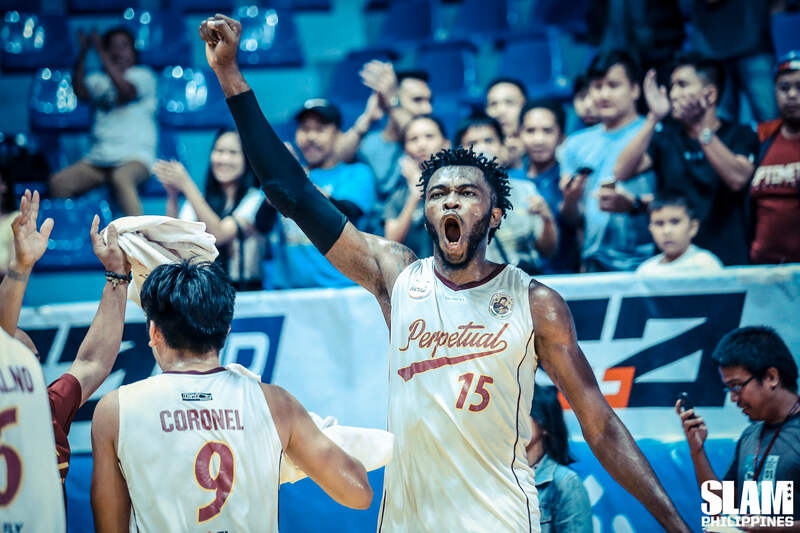 Armed with their winning culture, intense pre-game hype videos, confident rookies, and the breakout year of eventual MVP Prince Eze, the Altas quickly became one of the most exciting teams to watch. Benilde fills the arena for the first time in years. Coach TY Tang himself called his players’ attention to it in the huddle: “When was the last time we had a crowd like this?” After years of struggling and playing to empty venues, including one season where they only won a single game, the CSB Blazers have turned themselves into legitimate Final Four contenders. 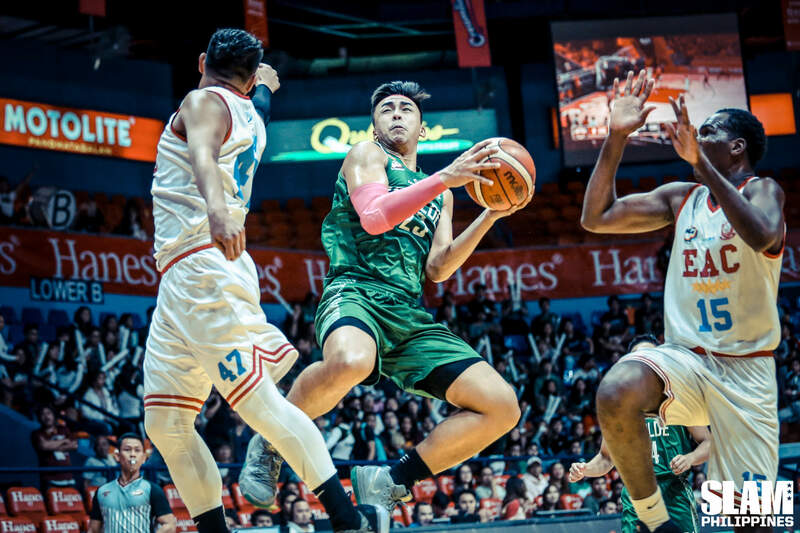 And their students, finally having something to cheer about, went hard–out-yelling the San Beda crowd in the 4th quarter despite being down over 10 points. Though they fell just short this season, this definitely makes them one of the teams to watch out for next year. San Beda alumni raise funds for Letran’s Jerrick Balanza. Back when Coach Frankie Lim was with San Beda, they attacked the Knights with a fiery intensity on the court. 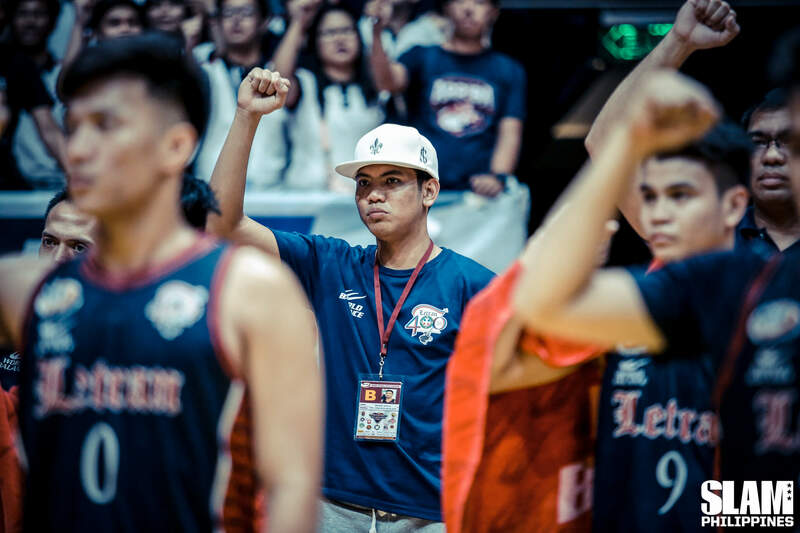 But after Jerrick Balanza, one of Letran’s key players this year, was diagnosed with a brain tumor and taken out of the active lineup to undergone brain surgery, Lim called his former Red Lions to gather funds for his medical bills. Lyceum doubles down on their team culture. 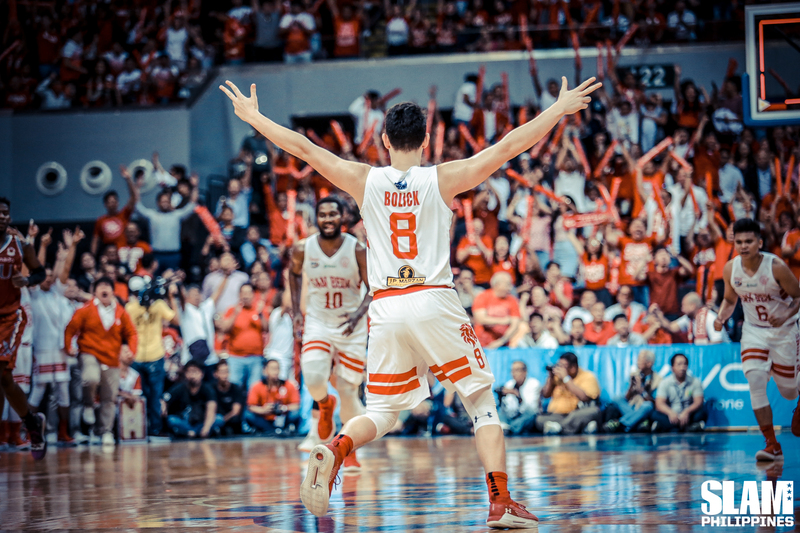 The San Beda Red Lions keep giving us beautiful basketball moments: Robert Bolick’s ice-in-the-veins shots, Javee Mocon’s consistency, breakout performances from the bench. But the most San Beda thing I’ve seen all season is the last huddle of Finals Game 2 with less than a minute to go. They were up double digits, the championship was mathematically secure, but Coach Boyet refused to let anyone celebrate: “Hindi pa ito tapos!” It was a moment of not resting on their laurels, of respecting the game and their opponents, of fighting hard regardless of the score. Moments like that are what makes San Beda great.